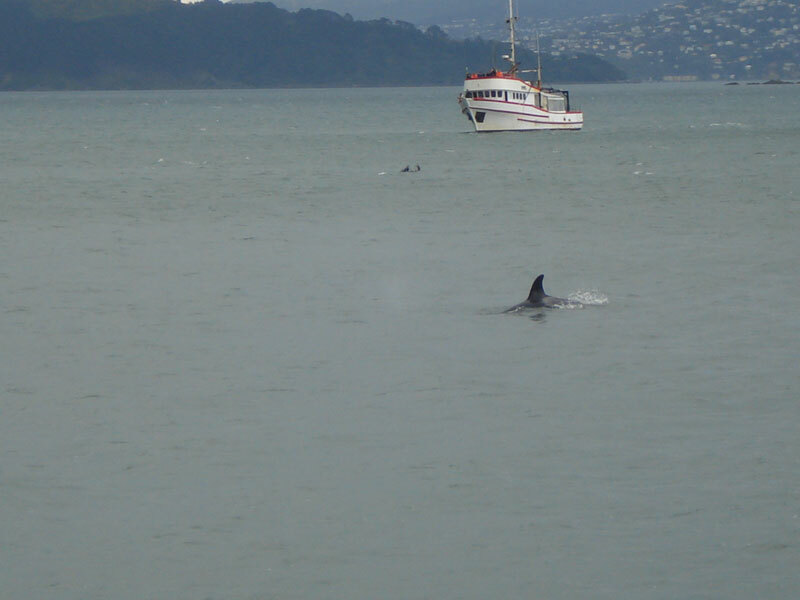 Here’s proof that there were indeed Orca’s or Killer Whales in Wellington Harbour on Friday. Proof too of what a small, interconnected world we live in! and had sent family back in Germany photos of the six Orca she saw in Wellington Harbour. Jochen commented on my Friday post asking for photos and offered to send us some. Wow! I love social media when it works like this – so here they are! But what makes this story even more amazing is that Jochen told me about a really amazing coincidence. Today (13 December in Germany), their local television showed a report about a painting that was discovered in an old church in Greifswald (GER) on the Baltic Sea. 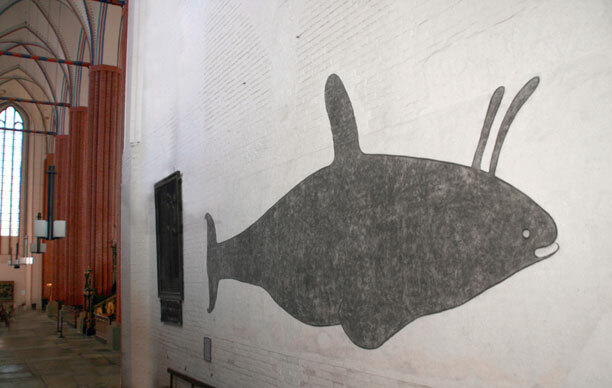 This painting is from the 16th century and shows an Orca, which was caught by fishermen in the Baltic sea on 30 March 1545. They had never seen a big ‘fish’ like this before and thought it was a sign of god. Thanks again Jochen. This really made my day today. Where is Greifswald on Google Maps? Gladly the orca is saved and sees another day on the planet. Great videos thanks for the awesome share! but what is there to be afraid? Conversely, I am pleased that this “Orca” fish is alive. 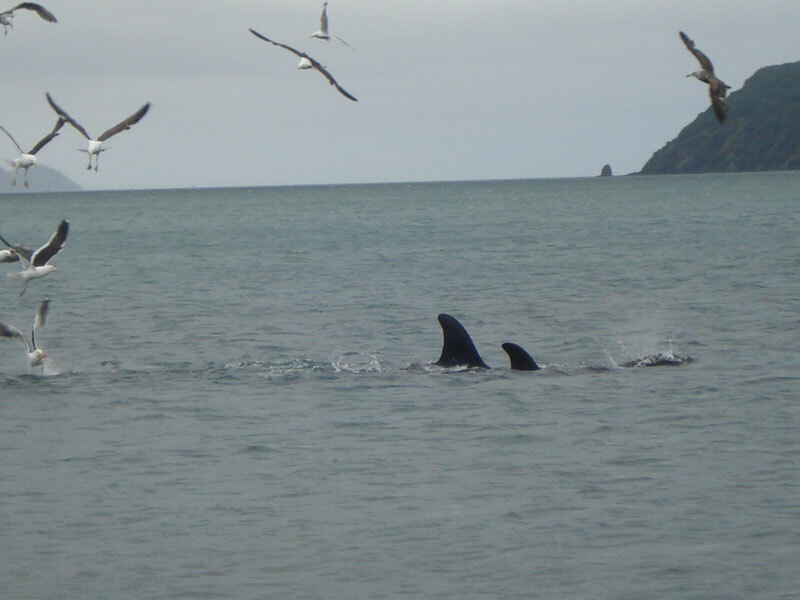 Locals have been treated to the sight of a pod of orcas in Wellington Harbour. Eyewitnesses describe seeing the giant whales swimming near Aotea Quay. Terry Orchard says he saw a mother and her calf swimming about 30 metres from shore at Oriental Bay. Orchard says he saw the dorsal fin and the front part of the body of the mother surfacing, and then he saw the calf alongside it. He says he had never seen an orca before.